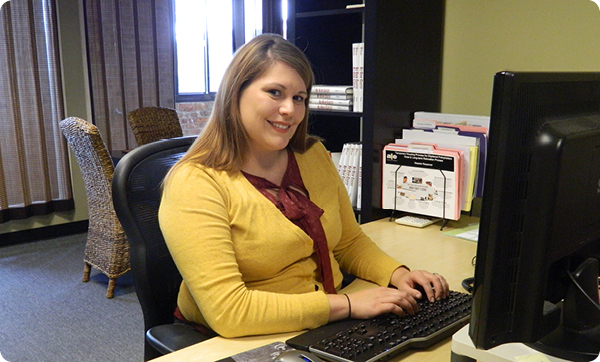 Amie Karney, ALE Solutions Human Resources Generalist, shares an unforgettable experience from her time working as an ALE Hotel Coordinator Assistant. 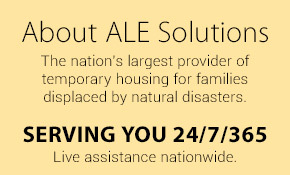 When I worked as an ALE Hotel Solutions Coordinator Assistant, I help many displaced policyholders on the weekends. I was the initial point of contact and responsible for assessing their needs and finding a hotel that would be most comfortable for them. I will never forget one of the first claims assigned to me… a family of nine lost their home to a fire. 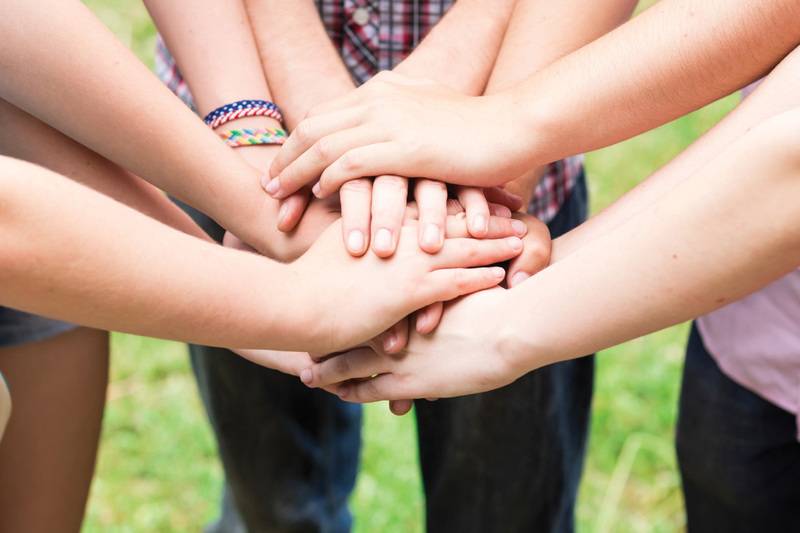 After the family’s insurance adjuster contacted ALE, I placed the initial call to the family and learned from the mother that she had two of her own children (twins) and six special-needs foster children. I also learned that when their home burned down, they lost everything. The mother was so grateful when I let her know that we were going to help her. However, she was skeptical that we would be able to locate a hotel to accommodate all of her family’s needs. Because of her foster children, there were specific requirements to abide by regarding sleeping and bathroom arrangements. She needed multiple rooms, with multiple beds, as the children were not allowed to share a bed. Thankfully, her twins were older and could split up to help her supervise during the night. The family lived in a smaller city, so we had limited options. After two hours on the phone with the hotels in the area, I had formed a bond with the front desk staff at a hotel near the family. After hearing the situation, the hotel was more than willing to do anything and everything to help. We were able to work out a perfect arrangement. We were able to provide the family two sets of adjoining rooms directly across the hall from one another. The hotel also had a pool, which could help keep the children occupied during the day. This gave the children something to be excited about and take their mind off of their devastating loss. The hotel also placed extra cots, a microwave, and a mini-fridge in the hotel room at no extra cost! There was a complimentary breakfast which helped the family out financially and was also a time saver for a single mother trying to get eight children ready and moving in the morning. I still remember how happy the mother was when I called to tell her the news. She was extremely grateful and could not believe that we had thought of everything. The family’s adjuster was equally pleased and thankful for providing comfortable accommodations. When I called the hotel an hour later to ensure that everything was still in place, I was informed that the family had already checked in, and many of the children were playing in the pool. The fact that I was able to make such a big impact on the lives of nine people has stuck with me to this day. It is imperative for ALE Solutions to take the time to ensure all families we assist have an easy transition into their new temporary homes. It is so much more than simply making a reservation at a hotel. Learn more about the convenience and cost-effective benefits of ALE Hotel Solutions. Contact us at (866) 587-1395 or visit us online.